What are other parents saying about our Music Birthday Parties? "Ms. Jennifer...had the attention of all the kids from the get go. She was very engaging not only for the kids but the adults participated as well. I would definitely recommend her to anyone interested in having a musical party. We all had a blast." "Ms. Jennifer was the (beloved) entertainment for our daughter's birthday party. She engaged all the children very easily and kept it moving quickly, so even the youngest children didn't crawl off. We all had a blast and my daughter is still talking about it 6 months later. I highly recommend Ms. Jennifer." "We had such a great time with Ms. Jennifer at our children's birthday party. It was full of singing, dancing, playing instruments, and fun. It was well worth the money!" 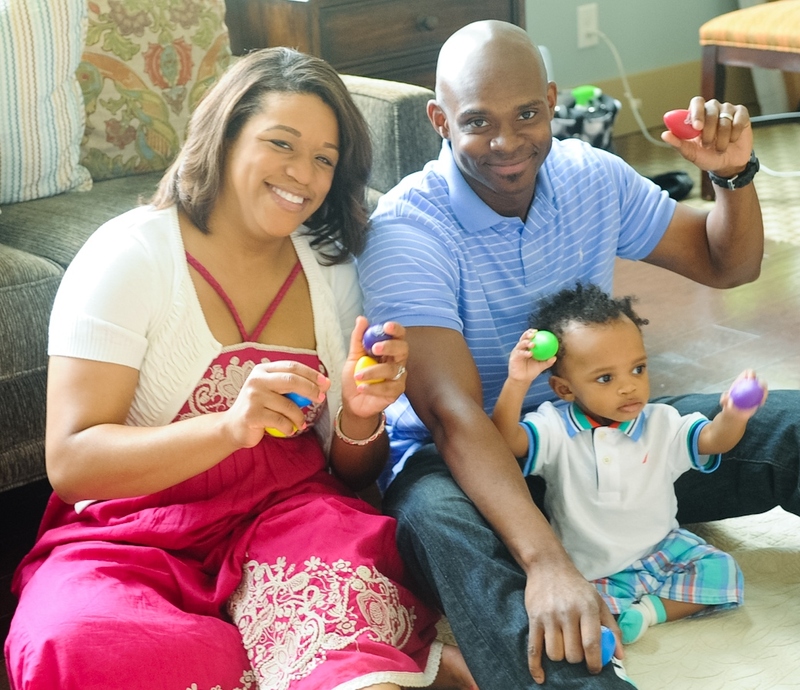 "Ms. Jennifer brings great enthusiasm for music and for music experiences to children. Your kids will love her and will leave singing and clapping to music." 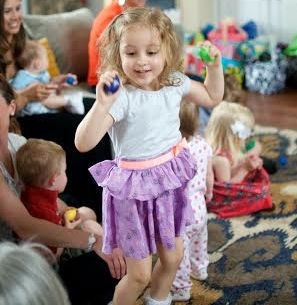 "This was the perfect birthday party for our three year old! The music themed party turned out great - all the kids (and parents) loved Ms. Jennifer's music class fun - a big hit with all!" "Ms. Jennifer is amazingly talented in connecting with children. She engages each child in song with rhythm or repetition. 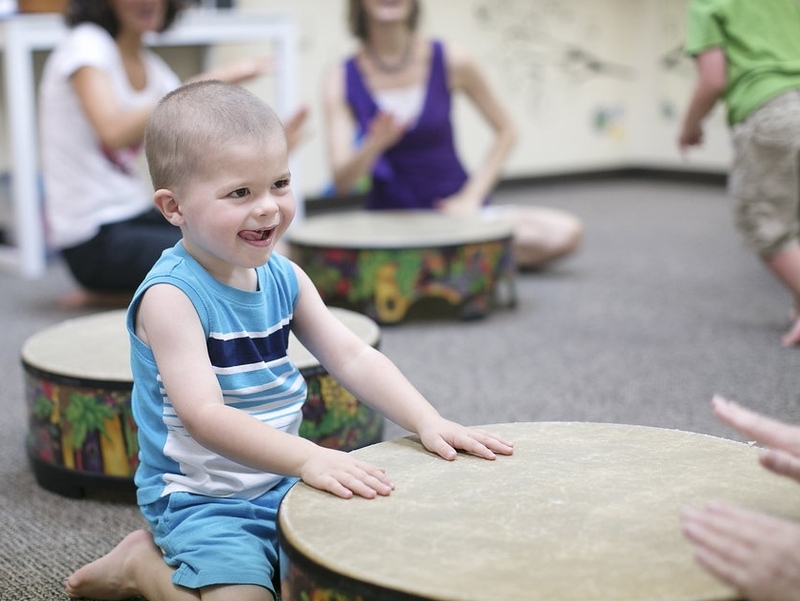 Children of all ages are entertained by the array of fresh songs and movement!" "Having Ms Jennifer come to my 3 years old's bday party was the best decision I have ever made. She was amazing. Everyone played along and the kids had a ball. All my guests were raving about it and their children said it was the most fun party ever!" 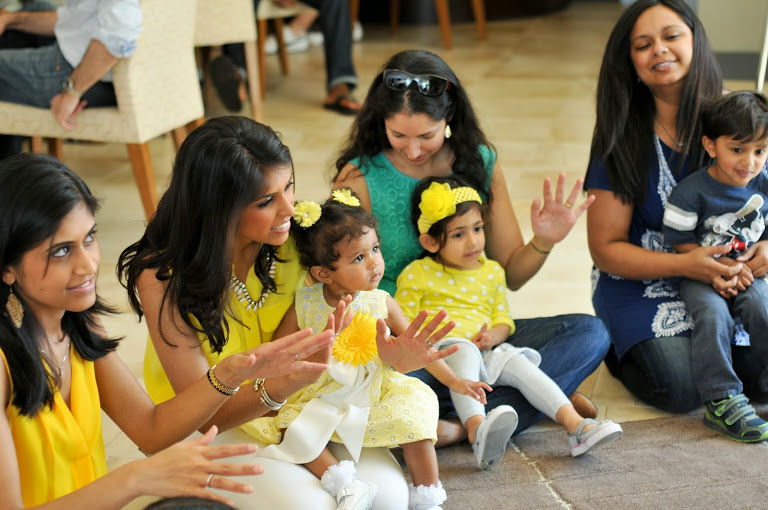 "Ms. Jennifer provided the musical entertainment for my son's first birthday party and everyone LOVED it! The music instruction was fun and easy to follow...everyone sang along, danced, marched, played with instruments and overall had an amazing time! My "mom" friends are still commenting on how much fun they had! Hoping to do it next year, too." "We loved having Miss Jennifer at our daughter's first birthday party. Babies, parents and kids up to age 4 really enjoyed it. We did not want her 45 minute program to end! We hope to have her back for another party!"